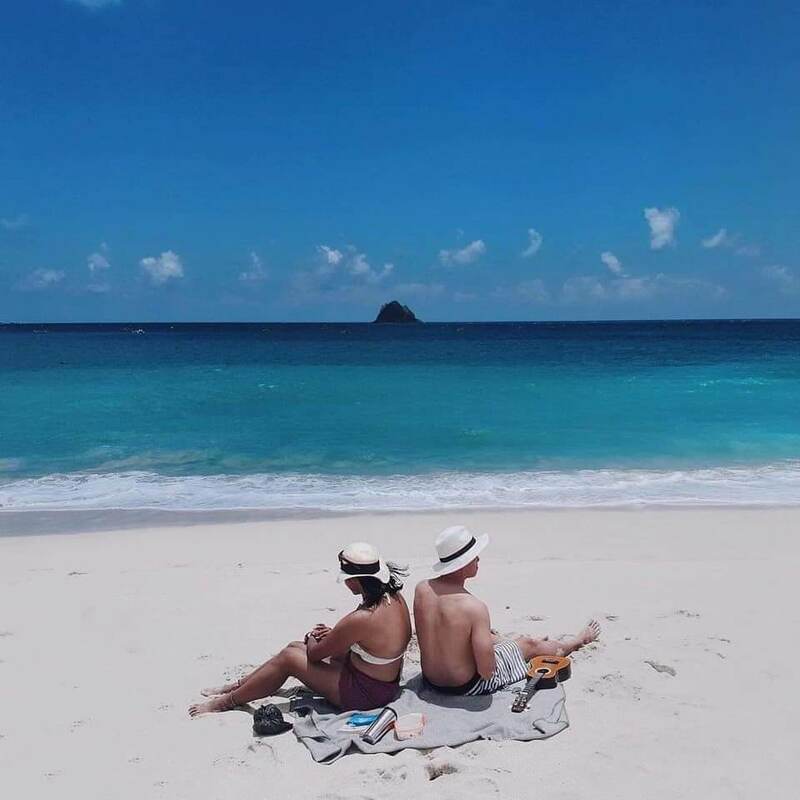 Lombok many gorgeous beaches such as Seger Beach, Kuta beach, Tanjung A’an beaches, Mawun beaches, Mawi beach, Gerupuk Beach, Ekas Bay, Senggigi beach, Sire beach and more! Come enjoy the breathtaking crystal blue water and untouched white sand beaches! 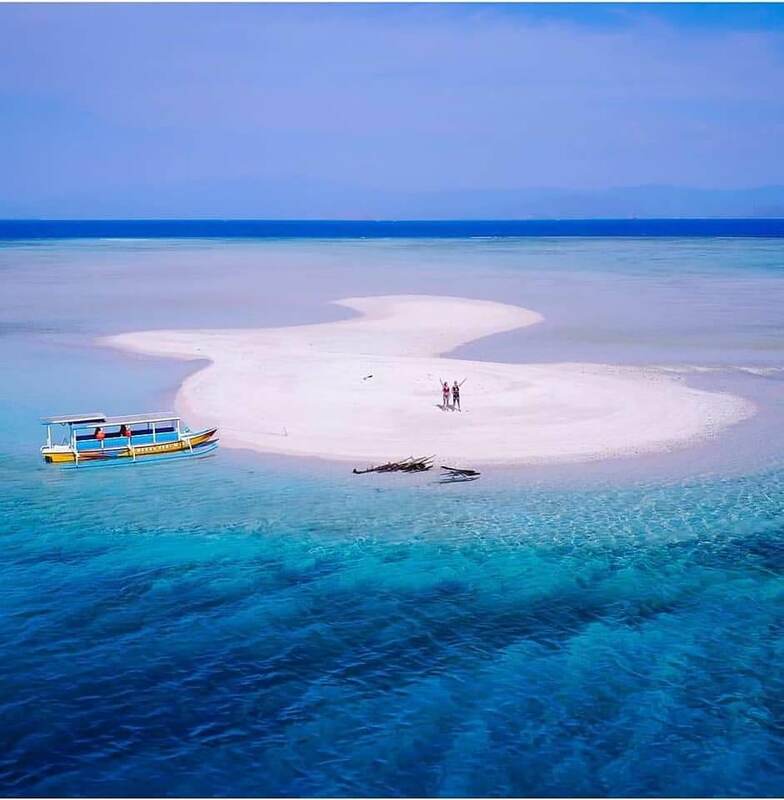 Off the North West coast of Lombok, about 20 km north of Senggigi, you can find the famous trio of islands known as “THE GILIS”: GILI AIR, GILI MENO, and GILI TRAWANGAN. All have spectacular white sandy beaches, sparkling blue water and are encircled by beautiful Coral Reefs containing very rare blue coral and thousands of species of marine life. Snorkellers and divers flock to these islands to indulge in an underwater fantasy. 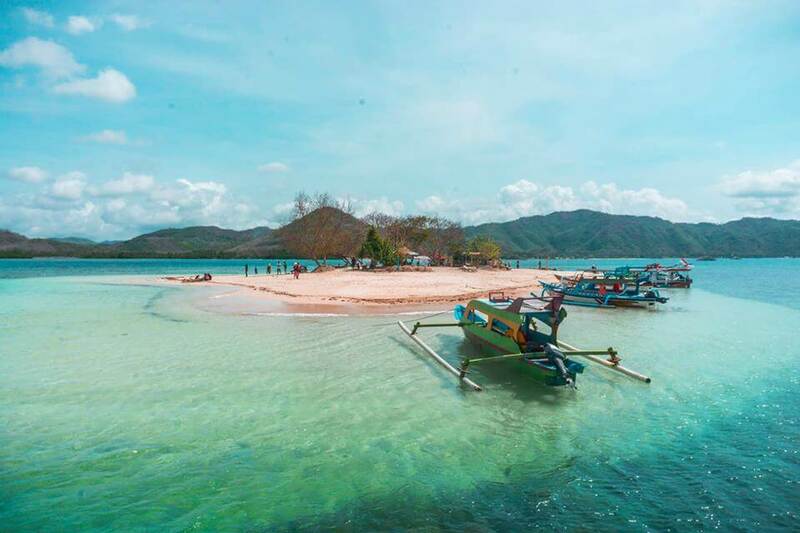 Off the southwest coast of Lombok (Sekotong Area), about one hour drive from Mataram, the capital city of West Nusa Tenggara, you can find some other Gili Islands. There a lot of small islands in this area. 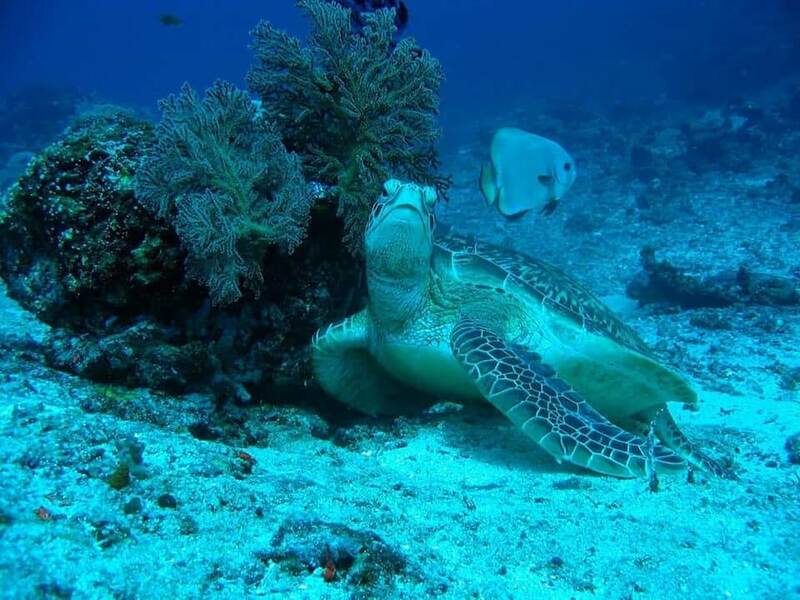 All of these islands have beautiful underwater marine life, clear, white sand and gorgeous beaches. 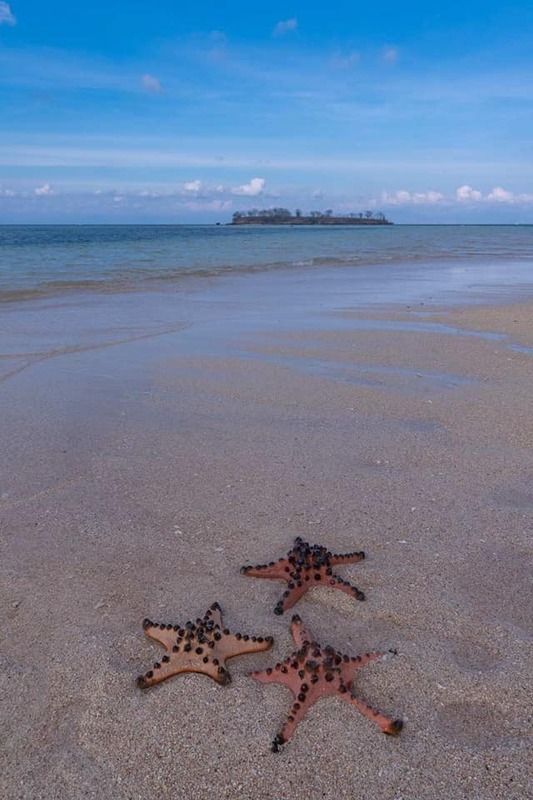 The ideal places for sunbathing, snorkeling, feeding fish and of course, peacefully relaxing! Lunch at Pink Beach Leave Pink beach then visiting Pulau Berpasir /Gili Sand Reach Pulau Berpasir /Gili Sand enjoying the white sand island and a beautiful beach view and Mount Rinjani Leave Pulau Berpasir and crossing to Tanjung Lura harbor Leave Tanjung Luar Harbor back to hotel rest and relax. Breakfast at hotel Pick up with your guide then proceed to Teluk Kodek harbor for getting the boat snorkeling 3 Gilis Arrival at Teluk Kodek harbor and getting to the boat then crossing to Gili Air Reached Gili Air and snorkeling for enjoying underwater view and fish feeding Leave Gili air then crossing to Gili Meno Reached Gili Meno, snorkeling for enjoying underwater view, bluefish and swimming with turtle if you are lucky and afterward enjoying blue coral and Love statue view Gili Meno Leave Gili Meno and crossing to Gili Trawangan Boat Landing In Gili Trawangan at Restaurant Black Panny to get Lunch Time at local restaurant Gili Trawangan Tour by horse car/Bike with personal account for looking surrounding Gili Trawangan to see Ombak sunset swing for taking picture for impressing and Sea Turtle conservation forsee baby turtle Leave Gili Trawangan Crossing back to Teluk Kodek Harbor Lombok Reach harbor Kencinan car and driver are waiting for transfer to Malimbu Hill For enjoying Lombok Sunset and view of Bali island Leave Malimbu Hill then back to hotel rest and relax. Breakfast at Hotel Pick up with your guide and driver then proceed to Senaru Village in the north part o f Lombok at foot of Mount Rinjani and pass though Traditional Tanjung and Gondang Market Arrival Senaru village then welcome with friendly local guide waterfall will guidance you to Sendang Gile and Tiu Kelep Waterfall for enjoying a wonderful of Mount Rinjani Waterfall. Lunch at local restaurant Leave Senaru Village and Visiting mosque/Masjid Bayan Kuno for See the oldest mosque/Masjid of Lombok Reach mosque/Masjid Bayan Kuno and see the oldest mosque/Masjid and hearing a story of Muslim coming to Lombok and also enjoying beautiful of Mount Rinjani View then proceed back to hotel rest and relax.